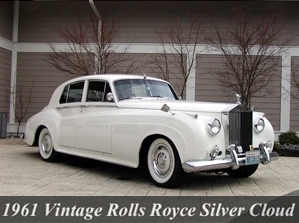 Rolls-Royce Limited produced the venerated Rolls-Royce Silver Cloud from the year 1955 to 1966. 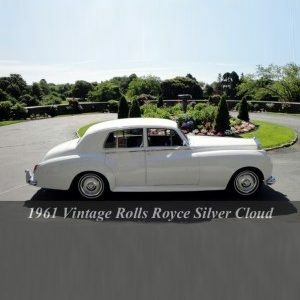 Rolls-Royce Silver Cloud was at the heart of Rolls-Royce models during that era. 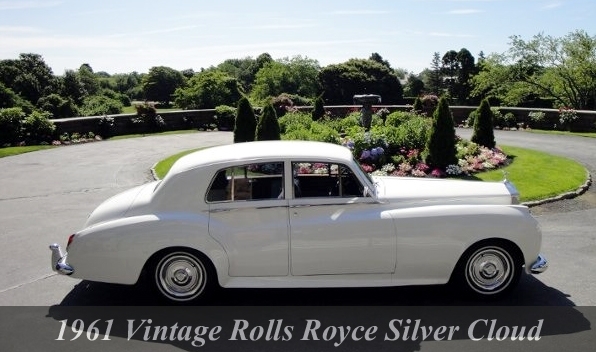 Rolls-Royce Silver Cloud replaced the then Silver Dawn. Later, Silver Shadow was the model which replaced Silver Cloud. The design inspired from J. P. Blatchley was a major catalyst seen from pre-war age models to the Silver Dawn. 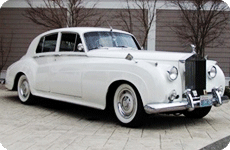 Bentley S1 resembled certain similarities excluding its Rolls-Royce Silver Cloud’s trademark radiator grille! Exotica Limo’s range of modern Rolls-Royce Silver Cloud fleet consists of well-engineered models and offers comfortable and safe rides. 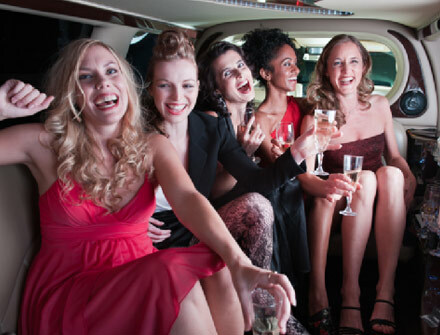 Whether it’s a Prom night, Bachelor/Bachelorette party, casino rides or any other occasion; utmost comfort, fun and style are ensured throughout the ride. 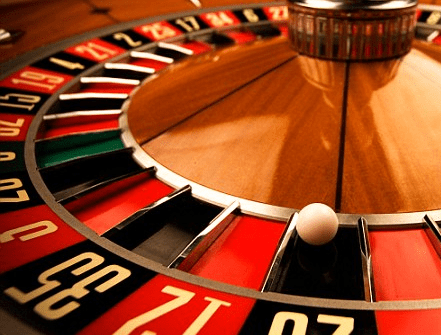 Travel to prominent locations in Toronto like famous restaurants and casinos or other places with all your friends and have a gala time & experience real luxury! There’s a button to shut the suicide doors or “coach doors”. Well-efficient 6.75 L V12 engine develops 338 kW (i.e.453 bhp) of amazing power plus 720 Nm of torque thus giving smooth ride. Complete “starlight” headliner which is very unique and amazing. It incorporates various tiny fiber optics and gives the notion of a beautiful star-studded night sky! You will receive VIP treatment throughout the journey and value added services from our professional chauffeurs and designers!